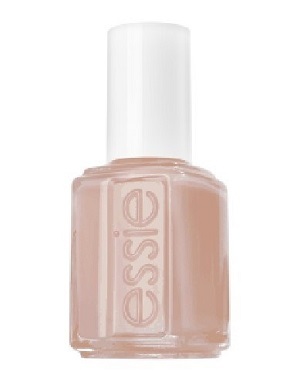 Essie Nail Polish, A Lot of Shekels, 368, .50 fl. oz. Sheer peach-toned beige nail color with subtle shimmer.